Today’s post is about as far away from wild Landscapes and attractive views as you could wish for 🙂 , I can fully understand if this post is not for everyone but I hope at least you find it an interesting reflection of social beliefs and traditions from our some what dark European past …. 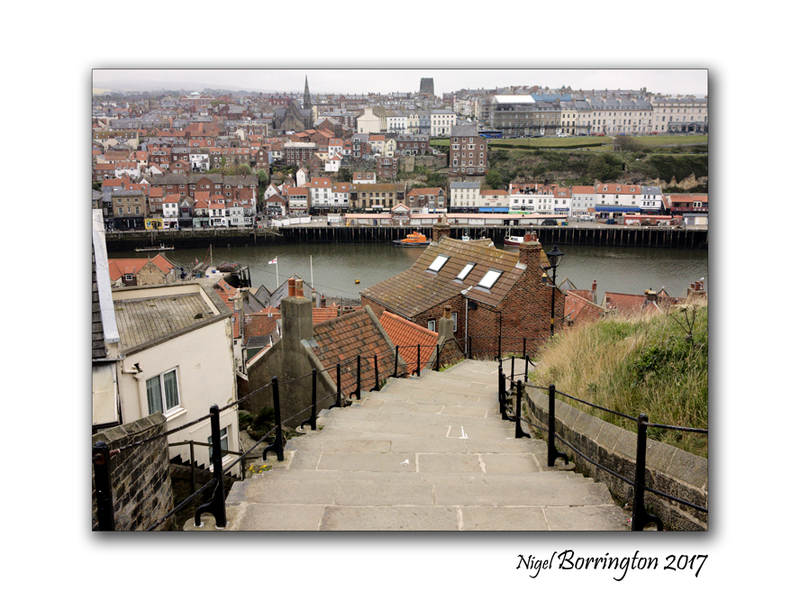 Earlier this month (May 2017) while visiting the great English seaside town of Whitby, with it great Museum, I came across an item that I had never heard of or seen before. Sitting in a glass cabinet in the beliefs and local traditions area was the very old and grey hand, from a long dead man, a man who would have lived locally in the town but at some point in his life come across the misfortune of being found guilty of a crime for which he would have been hanged. The hand was described as “The hand of Glory” and in the early 19th century it would have been very much a price possession as it was believed that it offered great power, when using it according to old European beliefs along with a candle made of the fat from a malefactor who died on the gallows, lighted, and placed (as if in a candlestick) in the Hand of Glory, which comes from the same man as the fat in the candle, it then would render motionless all persons to whom it was presented. Fly, bolt, and bar, and band! Sleep, all who sleep! — Wake, all who wake! But be as the dead for the Dead Man’s sake! Like many people, I fine absolutely fascinating these old and somewhat dark traditions, here is a full description of this ones history and its reported uses …. Etymologist Walter Skeat reports that, while folklore has long attributed mystical powers to a dead man’s hand, the specific phrase “Hand of Glory” is in fact a folk etymology: it derives from the French main de gloire, a corruption of mandragore, which is to say mandrake.Skeat writes, “The identification of the hand of glory with the mandrake is clinched by the statement in Cockayne’s Leechdoms, i. 245, that the mandrake “shineth by night altogether like a lamp”. Cockayne in turn is quoting Pseudo-Apuleius, in a translation of a Saxon manuscript of his Herbarium. According to old European beliefs, a candle made of the fat from a malefactor who died on the gallows, lighted, and placed (as if in a candlestick) in the Hand of Glory, which comes from the same man as the fat in the candle, this would render motionless all persons to whom it was presented. The method for holding the candle is sketched in Petit Albert. The candle could be put out only with milk. In another version, the hair of the dead man is used as a wick, and the candle would give light only to the holder. 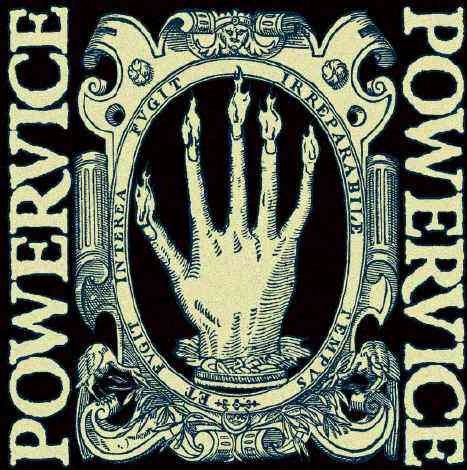 The Hand of Glory also purportedly had the power to unlock any door it came across. The method of making a Hand of Glory is described in Petit Albert, and in the Compendium Maleficarum. De Givry points out the difficulties with the meaning of the words zimat and ponie, saying it is likely “ponie” means horse-dung. De Givry is expressly using the 1722 edition, where the phrase is, according to John Livingston Lowes “du Sisame et de la Ponie” and de Givry notes that the meaning of “ponie” as “horse dung” is entirely unknown “to us”, but that in local Lower Normandy dialect, it has that meaning. His reason for regarding this interpretation as “more than probable” is that horse-dung is “very combustible, when dry”. In the French 1752 edition (called Nouvelle Édition, corrigée & augmentée., i.e., “New Edition, corrected and augmented”), however, this reads as “..du sisame de Laponie..”, that is, in Francis Grose’s translation from 1787, “sisame of Lapland”, or Lapland sesame. This interpretation can be found many places on the Internet, and even in books published at university presses. Two books, one by Cora Daniels, another by Montague Summers, perpetuate the Lapland sesame myth, while being uncertain whether zimat should mean verdigris or the Arabian sulphate of iron. This entry was posted on May 16, 2017 by nigel borrington. 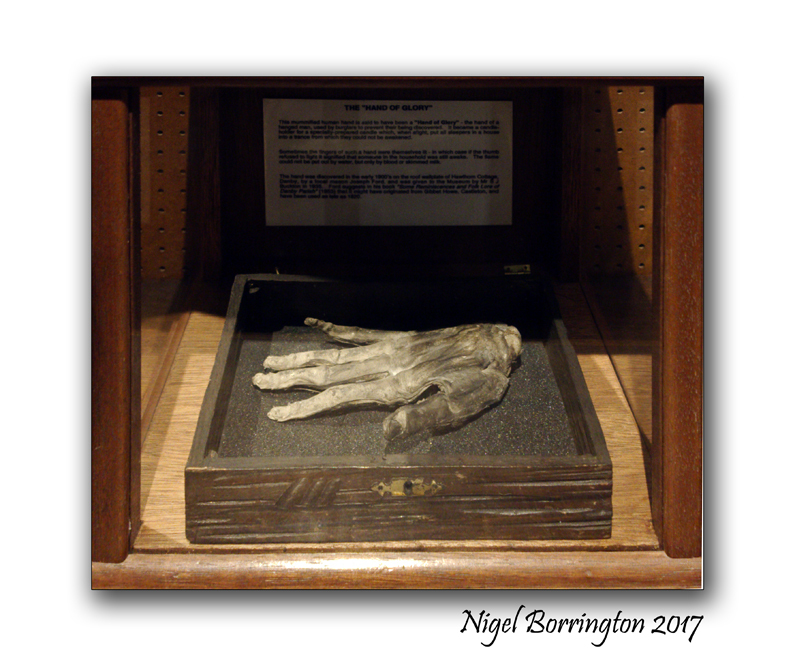 It was filed under Forgotten items, History, Nigel Borrington, Pagan, Places to visit, The Pagan world, Travel Locations and was tagged with candlestick, Dark myths, European beliefs, Pagan, The Hand of Glory, Thomas Ingoldsby, Whitby Museum, Witby, Witch craft, Yorkshire.